Well July ended quickly, didn’t it? I honestly never thought I’d reach the summer holidays this year but somehow I have and I’ve had a lovely, bookish first week of the holidays. July was an okay reading month but I wasn’t feeling my best. I have high hopes for August especially as I won’t have work. 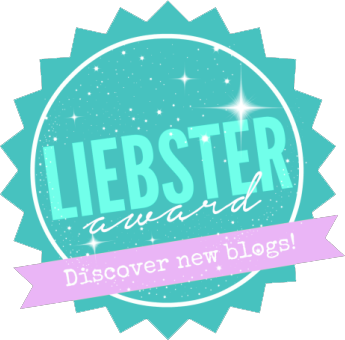 For now, here’s what I read and blogged about in July! 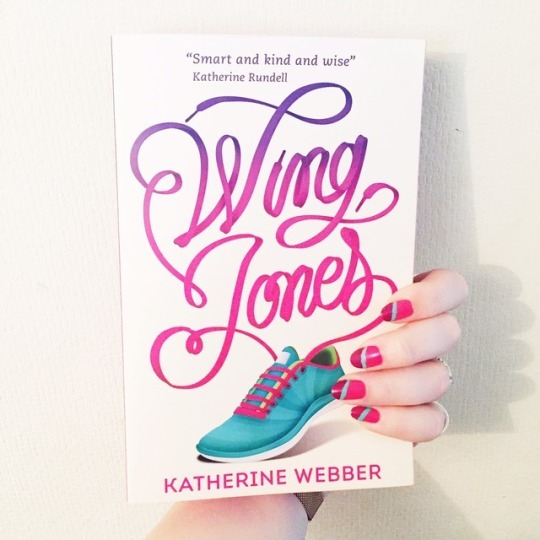 In July I took part in the OWLs Readathon and managed to surpass my goal of 5 by reading 6 books for that readathon. I also read a couple of other titles. I read some really great YA books in July and found some new authors I’ll be keeping an eye on. 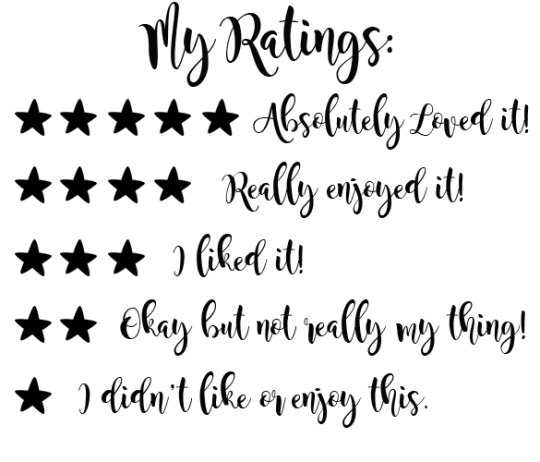 I am trying to catch up on reviews but I’ve posted all my ratings below with links to the review if it’s live or the Goodreads page if not! 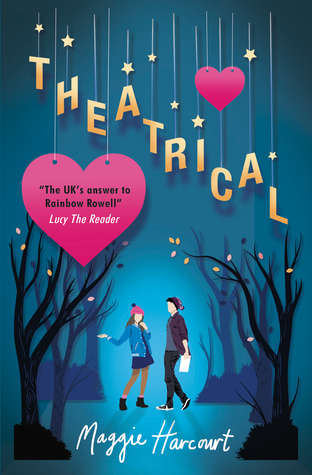 I absolutely ADORED reading Theatrical by Maggie Harcourt. This book is just like a big, warm hug from a best friend. I loved the friendships, the romance, the family dynamics, Hope’s journey and, of course, all the glimpses to theatre life. This was such a lovely read and the characters were really easy to connect with and root for. Hope is an absolute gem of a protagonist and I loved the fact she was determined to show she could make it on her own. Check out my full review here. I posted slightly less in July because I was conscious of taking time for myself in order to get to the end of term. I’ll be getting back into full blogging mode this month and have lots to tell you already. 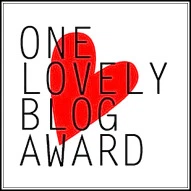 In the last week or so I’ve been to YA Prom to celebrate the launch of Katherine Webber’s second novel Only Love Can Break Your Heart and also spent 3 gloriously bookish days in YALC meeting ALL the authors. It’s been fab and I’m excited to tell you all about it. What were your favourite reads in July?